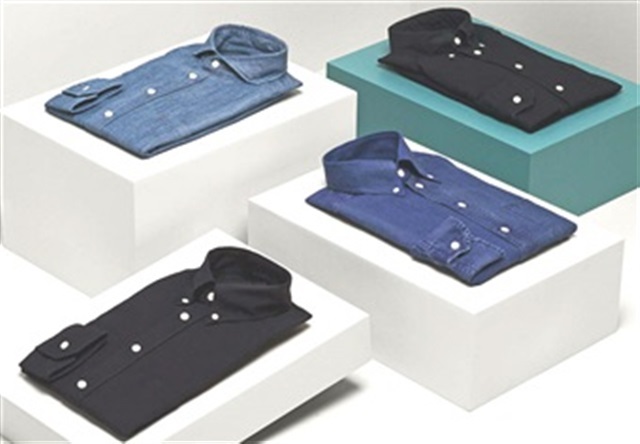 Eton, a high-end men’s clothing company begun in 1928, has made classy use of denim materials. Featured in various shades of blue, the Swedish company’s modern, denim button-down shirt is suitable for a stylish-looking business outfit. Specific colors of the shirts include navy blue, indigo and purple. Prior to a salesman exposing the brand name in England in the 1950s, the now-successful company started as a small business which made clothing for people in a Swedish village. Many other companies have since followed in the footsteps of Eton, designing their own style of denim-based clothing. Speak with Hyde Park Denim today about which fabrics will work best with your new designs.